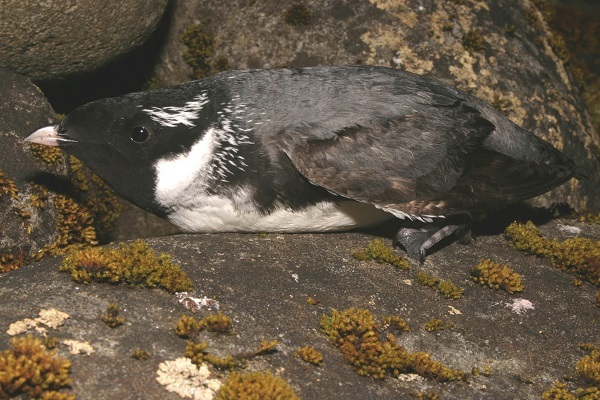 The introduction of rats to many of the forested islands of Haida Gwaii has meant the demise of several historic seabird nesting colonies, including those of the Ancient Murrelet (a Species at Risk) also known as SGin Xaana in the Haida language (meaning Night Bird). 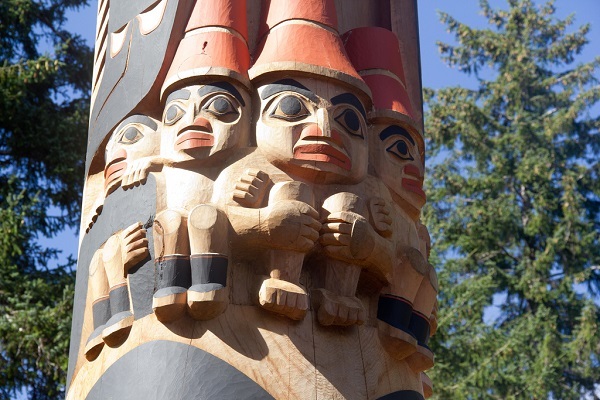 These areas were once prime food gathering places for the Haida. 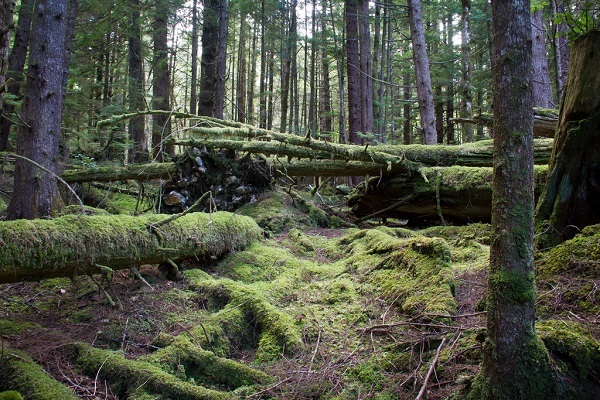 Gwaii Haanas’ biodiversity is under threat from a range of biological, climate and human impacts. 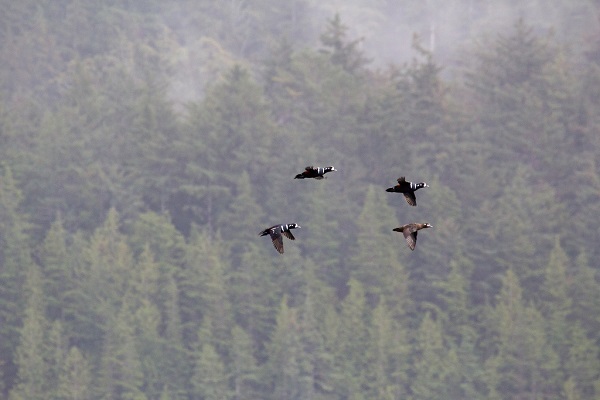 One of the most significant threats to the ecological integrity of Gwaii Haanas is that of introduced species. Rats (Norway and Black rats), first introduced to Haida Gwaii with the advent of maritime shipping in the late 1700s, are known to occur on at least 18 islands throughout the archipelago. Because island systems have been isolated for long periods of time, they are especially vulnerable to the impacts of introduced species. Rats have devastating effects on populations of nesting seabirds, forest songbirds and native small mammals. Recent research shows that rats can also affect invertebrate populations and, as a consequence, unleash a cascade of far-reaching effects in ecosystems such as changes to soil fertility and plant composition. 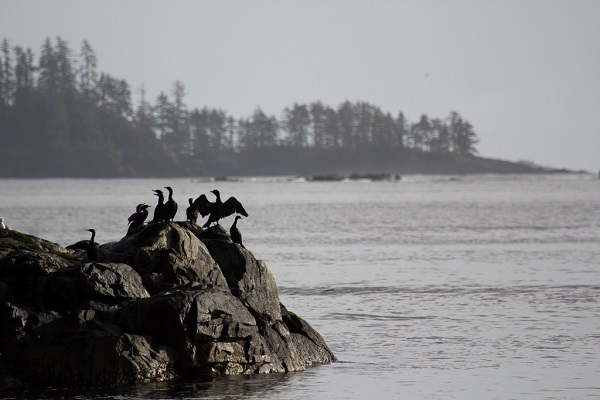 Parks Canada, through Action on the Ground - a program to restore ecological integrity in ecosystems across the national park system, has allocated approximately $2.3 million over five years to eradicate invasive rats and restore seabird habitat on four islands within Gwaii Haanas. Phase 1 of the project (implemented in 2011) involved the removal of invasive Norway rats from Arichika and the Bischof Islands (95ha). 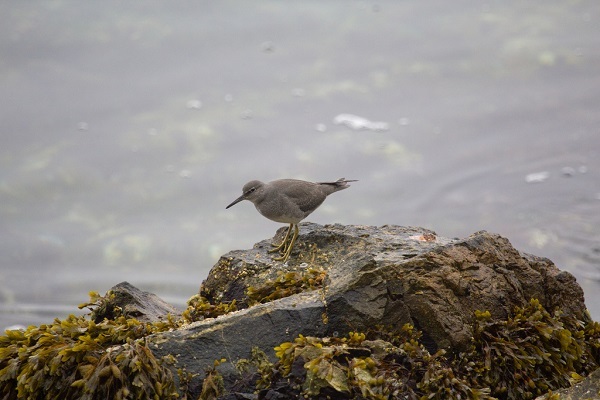 This eradication was implemented by Parks Canada, the Haida Nation and its partners Island Conservation and Coastal Conservation. Additional financial support for the project was provided by the U.S. Luckenbach Trustee Council, comprised of the California Department of Fish and Wildlife, United States Fish and Wildlife Service, National Parks Service, and National Oceanic and Atmospheric Administration. Regular monitoring of Bischof and Arichika Islands will continue throughout 2014 before the islands can be declared rat-free. In September 2013, an aerial eradication program took place on Murchison and Faraday Islands (two larger islands within the park reserve). 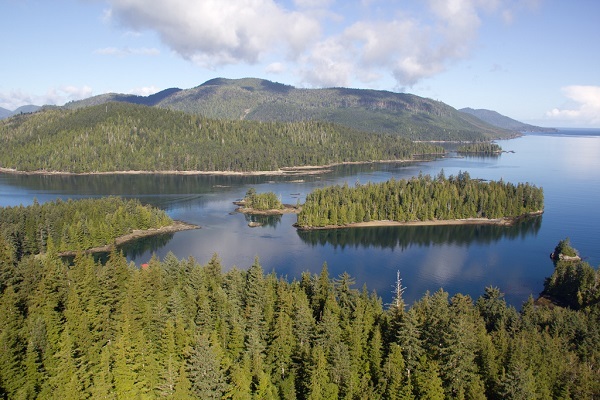 The work is a collaboration between Parks Canada and the Haida Nation, and its partners Coastal Conservation and Island Conservation. 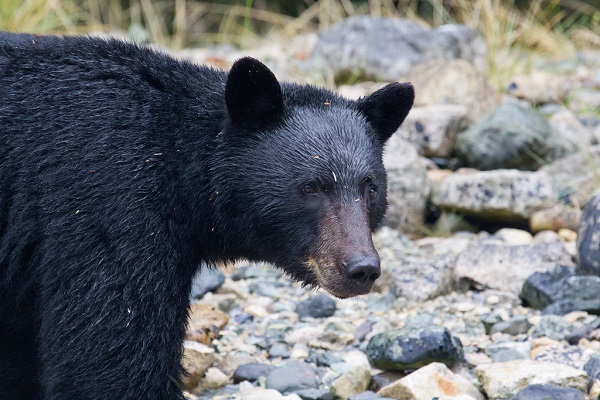 A contribution of $400,000 (USD) came from the U.S. National Fish and Wildlife Foundation – a non-governmental, charitable body established by the U.S. Congress, to support this work. In addition, international experts in New Zealand and Mexico provided technical expertise during implementation. 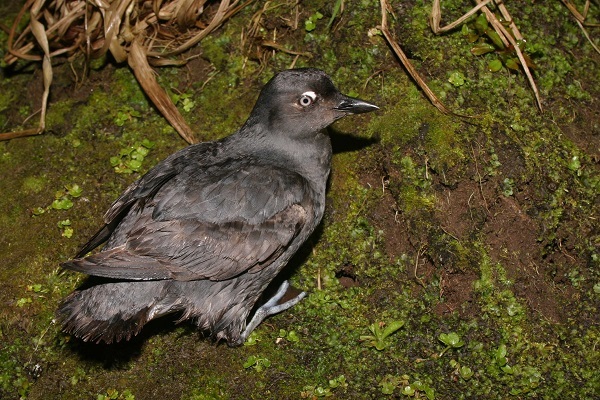 Murchison and Faraday Islands are located within the Juan Perez Sound, an area that includes islands which are recognized internationally for their globally outstanding seabird populations (Ancient Murrelets, Cassin’s auklets) and other seabird (Leach’s storm-petrels, Fork-tailed storm-petrels) and shorebird species. Murchison and Faraday Islands are close to Ramsay Island, which is currently rat-free, and hence removal of rats here is necessary to reduce risk of rat invasion to these nearby intact seabird colonies. 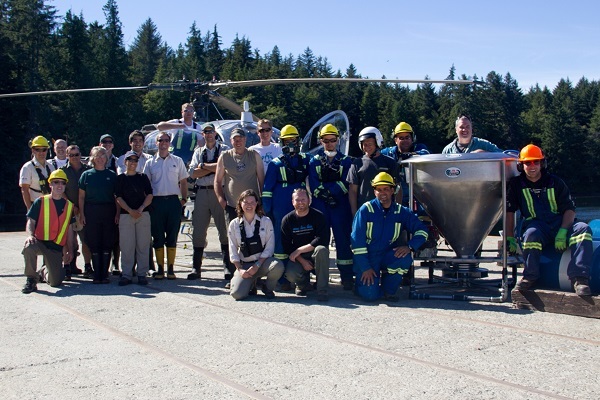 The eradication of invasive rats from Murchison and Faraday Islands involved an aerial broadcast of bait containing a rodenticide dispensed by helicopter, very similar to aerial seeding applications used in forest management or agricultural applications. This is a proven conservation management technique to remove invasive rats from islands that has been used extensively in New Zealand, Mexico, the United States and the Galapagos. 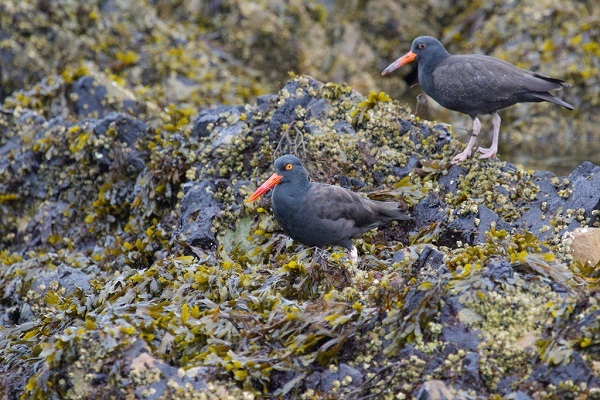 Building on previous successful rat removal initiatives on Haida Gwaii, including on Langara Island and St. James Island, Parks Canada and the Haida Nation will collaborate with its partners to establish baseline population data, and to gauge ecosystem response to the removal of rats by monitoring populations of nesting seabirds, songbirds, small mammals and intertidal foragers. Automated acoustic listening devices to measure seabird populations have been established on affected islands, and scientists will use these to study the frequency and distribution of seabird calls and determine species presence and absence. 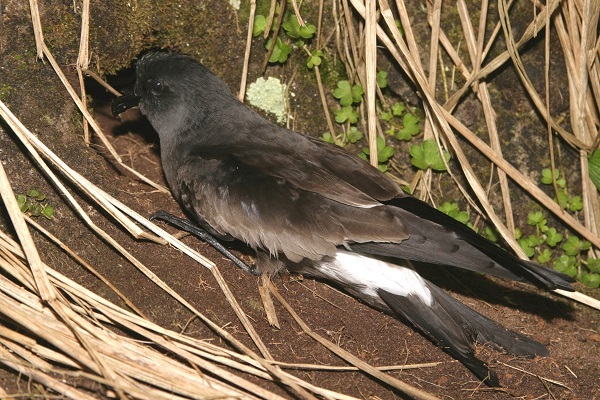 Over the coming years, a number of other restoration techniques such as the construction of artificial nesting burrows to encourage seabirds to re-colonize the islands will be employed. 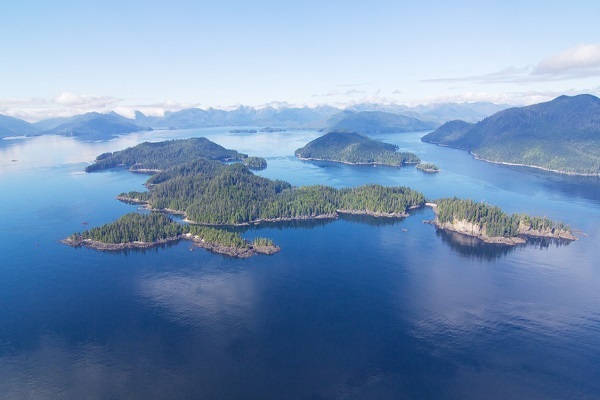 Gwaii Haanas National Park Reserve, National Marine Conservation Area Reserve, and Haida Heritage Site is cooperatively managed by the Government of Canada and the Council of the Haida Nation.